Doctor, What Questions Do You Have About Addiction and Recovery? I am interviewing Dr. Cyntrell Crawford later this week for an upcoming episode of The Doctors Mentor Show. 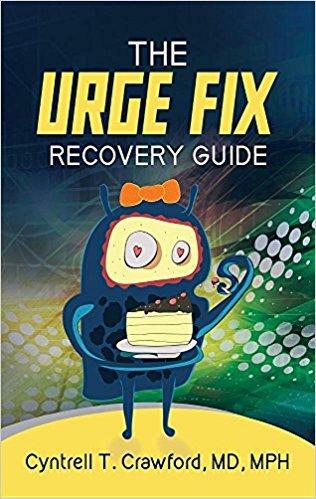 I have known Dr. Cyntrell for the past year and am so excited that she is granting me an interview following the release of her book, The Urge Fix Recovery Guide. While I have prepared my own list of questions, I would love to ask her yours as well! 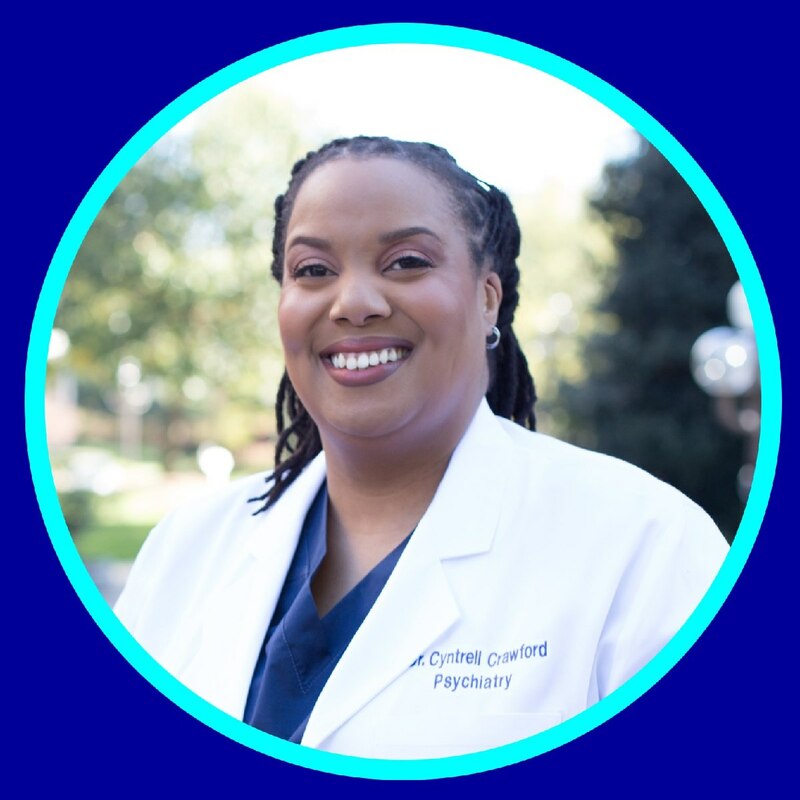 So please take a moment to click on the tab to your right and send me a voice message with your question for Dr. Cyntrell about her superhero powers when it comes to assisting motivated professionals who are stuck with habits that no longer serve them. She has successfully assisted individuals and corporate clients in fast recovery and resilience as the individual returns to maximum productivity and as he or she returns back to life! Just click the button on the left to ask Dr. Cyntrell your question. Then, just click the podcast icon in the footer below to subscribe to The Doctors Mentor Show. Join our community if you would like to see and hear show extras with Dr. Cyntrell.